At Welsh Family Wines, we produce small-batch, vineyard-specific wines that are food-friendly, expressive of varietal characteristics, and made with low-intervention viticultural and winery techniques. Our goal is to create delicious wine that is representative of the vineyard, the vintage, and the fruit. We use native yeasts and temperature control in our fermentations and minimal cellar interventions to create and enhance the characteristics of the varietals. All of our fruit is currently sourced from dry-farmed vineyards from different AVAs in Oregon’s beautiful Willamette Valley. 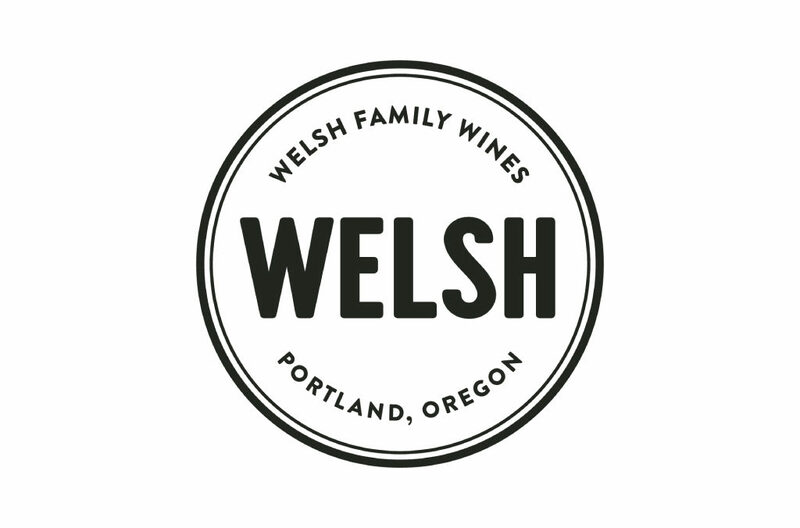 Welsh Family Wines was established in 2014 by Dan Welsh and Wendy Davis. We make our wine at the SE Wine Collective in Portland, and live nearby with our children Iris and Graeme.